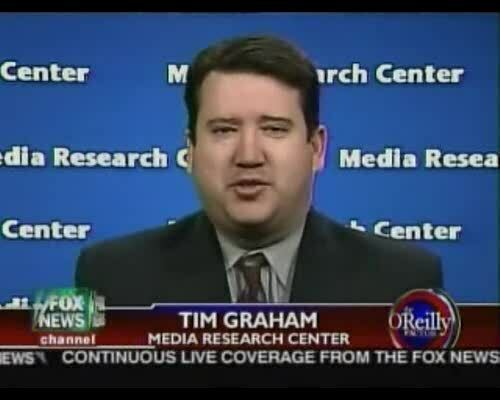 MRC's Tim Graham on the Dec. 23 "O'Reilly Factor" with guest host John Kasich, discussing 2008's most-biased quotes. Featured: Bill Maher slamming the pope and Sally Quinn defending Rev. Jeremiah Wright.